Saddened by protests and mayhem at New Patriotic Party (NPP) headquarters last Tuesday, former President John Agyekum Kufuor has appealed for calm, urging its members to exchange ideas not blows. In a press statement signed by spokesperson to the former President last Tuesday, the ex-president described the mayhem as "a sad" event which is "alien" to the traditions of Ghana's largest opposition party. Violent protests by some aggrieved supporters of the opposition New Patriotic Party has disrupted a press conference called by the party's National Chairman Paul Afoko and General Secretary, Kwabena Agyapong. 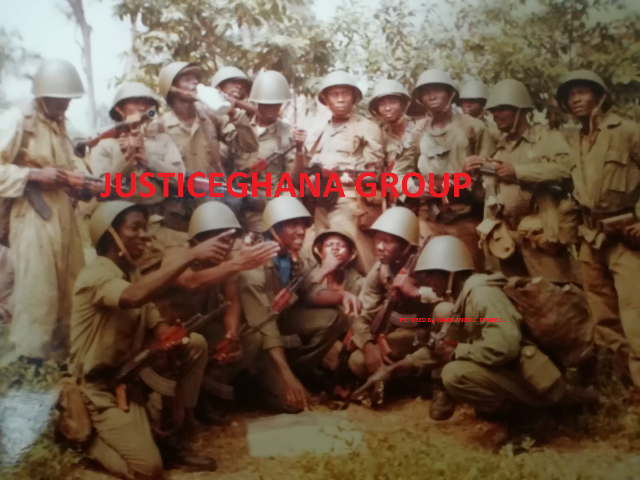 The Headquarters of the NPP was the scene of mayhem and violent confrontation between different factions of the party. Some supporters of the party besieged the headquarters threatening to attack the two leaders. Former President John Agyekum Kufuor has expressed disquiet and unhappiness at the disorder that disrupted a press conference by the Chairman and General Secretary of the New Patriotic Party (NPP) at the party’s headquarters on Monday. “ Thuggery is not part of our party’s tradition. It is alien to us. Those responsible for the disturbances cannot claim to be true members of the NPP. “I call for calm from all who feel aggrieved in one way or the other and urge them to use laid rules in the party to seek redress for their complaints while we accord the national executive the necessary freedom and space to operate. “We should all return to the true tenets of the party which encourage frank exchange of views and accommodation of one another in healthy debate free from intimidation or fear” Former President Kufuor said in a statement.